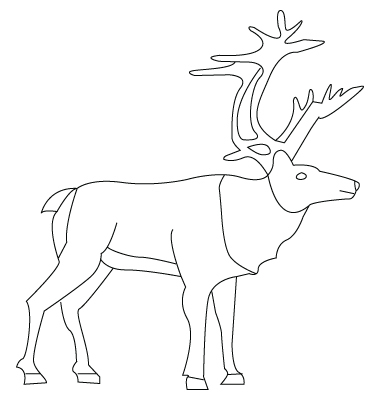 Down below, a Moose drawing. The swan is the most gracious bird that is. It’s ideal to represent Valentine’s Day, celebration of love. 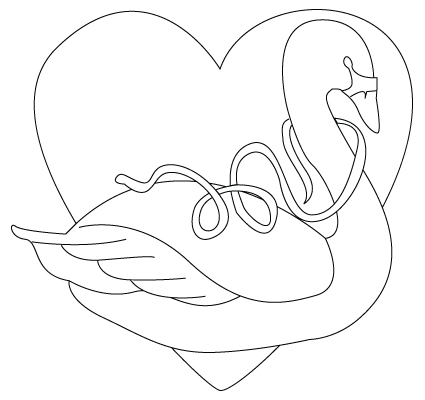 Down below, a Valentine’s Day swan drawing. Valentine’s Day is an appropriate moment to draw with the kids. Down below, a Valentine’s Day drawing. If your heart loves my heart like my heart loves your heart, then your heart and my heart are one heart. 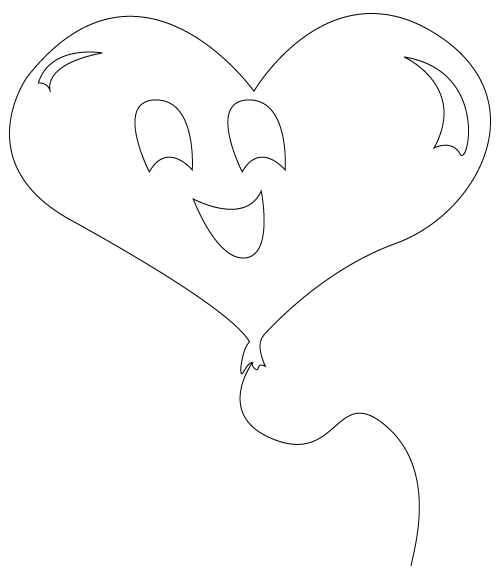 Down below, a heart drawing. 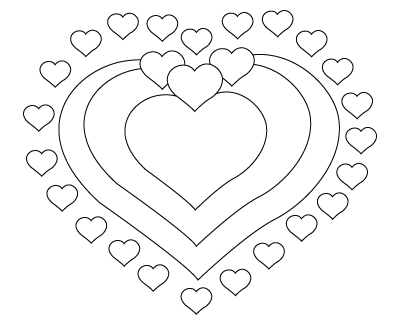 There is nothing more romantic then drawing little hearts or two hearts for the person we love. 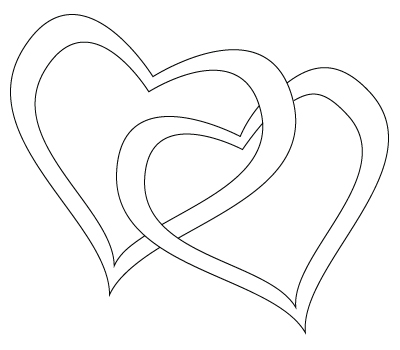 Down below, two hearts drawing. It is impossible to forget February the 14th, they will be hearts everywhere ! 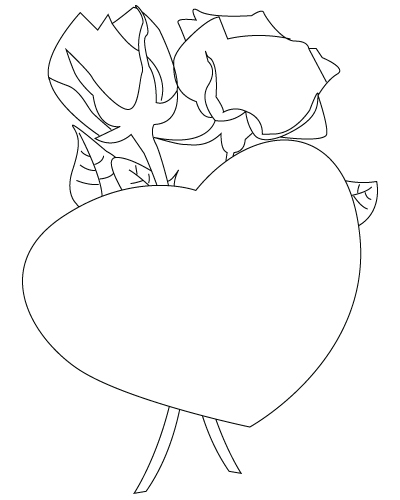 Down below, a Valentine’s Day hearts drawing. Why not present this mythical character to your kids ? 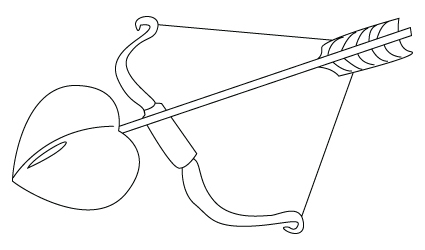 Down below, a Cupid drawing. May Cupid’s spire be with you ! And goes right to your heart ! 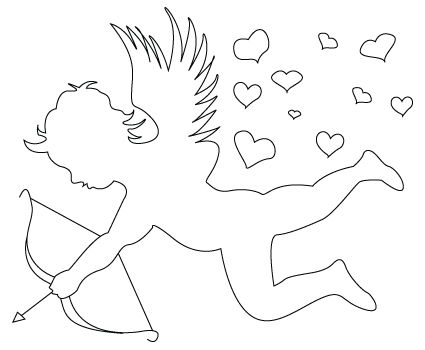 Down below, Cupid’s spire drawing. 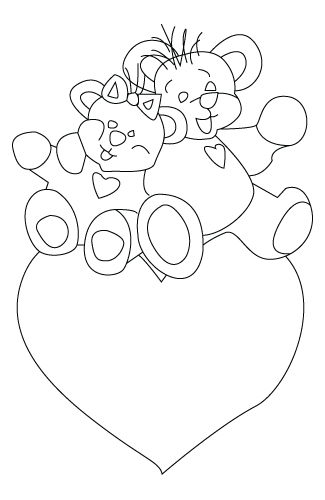 Down below, a Valentine’s Day teddy bear drawing. 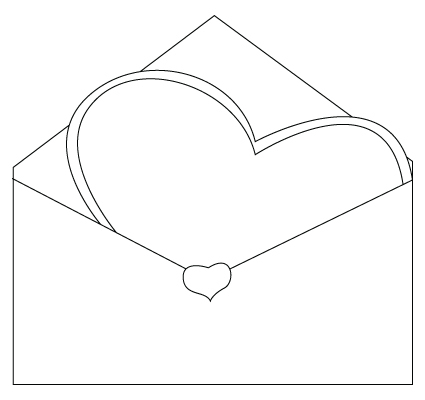 Down below, a Valentine’s Day envelope drawing.